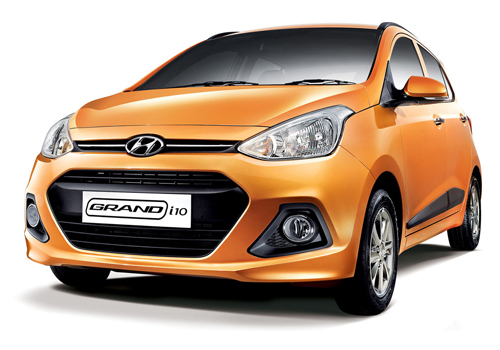 After enjoying huge success in Indian car market Hyundai Grand i10 is all set to make its debut in Australian car market sometimes during the next year. The Korean car maker will launch the European version of Grand i10 in Australian in car market and would be little bit smaller in size then compared to Grand i10 being sold in Indian car market and other countries of South East Asian continent. As far as technical features of Grand i10 to be launched in Australia are concerned nothing has been so far confirmed by the car maker. But industry experts believe that the hatchback would be launched in petrol version with two engine options 1.0 litre 3 cylinder engine and 1.2 litre 4 cylinder engine both developing the power of 65 PS at 5500 rpm and torque of 95 Nm at 3500 rpm. Both the engines would be coated with five speed manual gearbox transmitting the power to front wheels. The Australian version of Hyundai Grand i10 will sport all latest features like fog lamps with LED DRLS, USB and AUX-in connectivity, engine push start button, steering mounted controls, electronic windows and mirrors, automatic air conditioner, tilt steering, sunroof, reverse parking sensors, front seat warmer, ABS+BAS, hill start assist control and also six airbags. 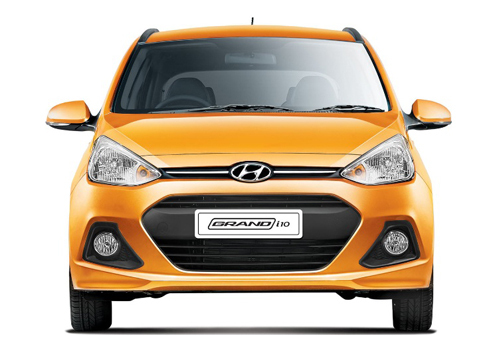 Click here to know about the features offered in Grand i10 being sold in Indian car market.